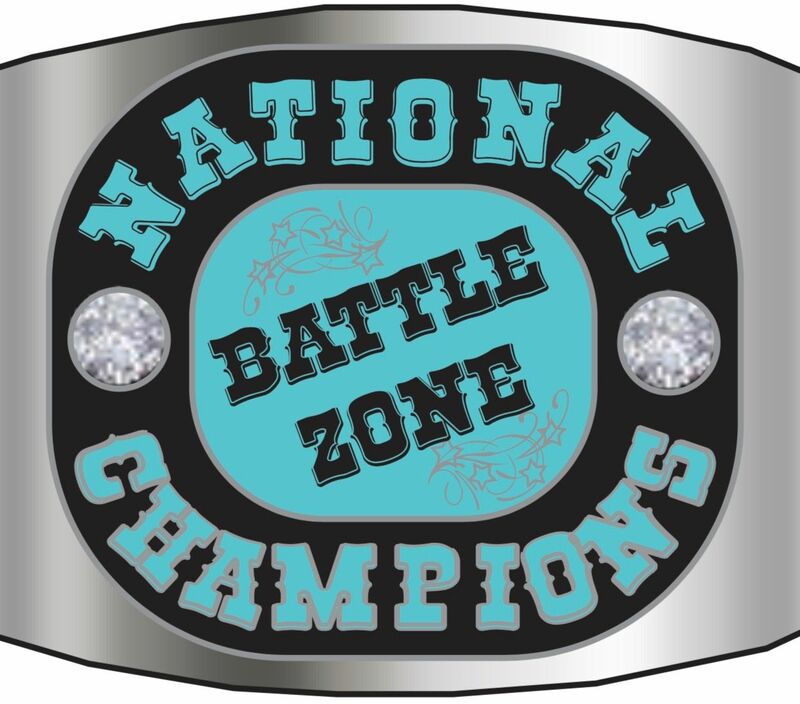 THE EXTREME NATIONALS BATTLE WEEKEND! National Championship Rings! Who wants a National Champion RING????? That's right, we are giving away RINGS to all of our National Champions! 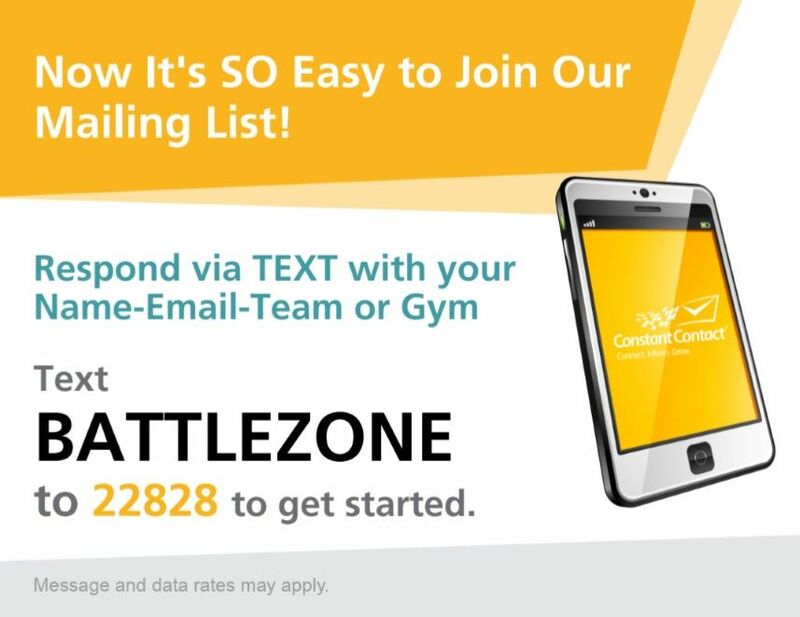 Go to the "Just For You" drop down menu above then choose "Contact Us" OR Join directly from our Facebook page - The Battle Zone Cheer and Dance Competitions - using the "Join the List" button at the bottom left of the page. Contact us if you have any questions via the email address below.